As the new year begins and the days begin to get longer, maybe your thoughts are turning to your garden? Outdoor space can be enjoyed all year round, no matter what shape and size garden you have, it just takes a little imagination and thought. So here are a few ideas to make 2018 the year that you make the most of your outdoor space. 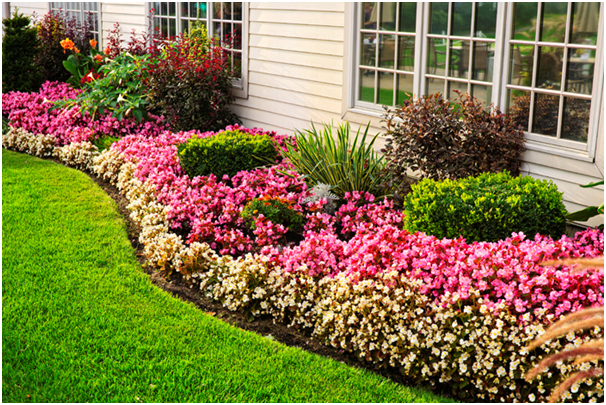 Flowers and plants – Flowers are such an important part of outdoor space. There are so many varieties and options that it is almost endless! As flowers don’t take up much space, they can brighten up any garden, or balcony. If you don’t want a lawn or flowerbeds, or have a patio that is all concrete, you can add colourful flowers in pretty pots and hanging baskets. Some flowers and plants are hardier than others, so if you are a beginner, it is best to do a little bit of research into what is easiest to look after – if you pop into your local garden centre and ask there you will receive plenty of advice. 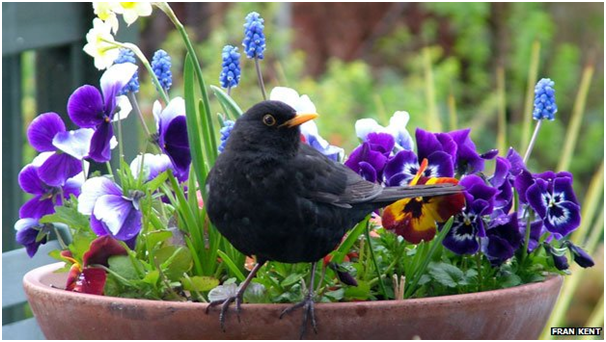 Create a Wildlife Haven – If you are interested in attracting local wildlife to your garden, the why not create a wildlife haven? Again, it doesn’t matter what size your garden is, you can still create an area for wildlife to enjoy. If you have a balcony, why not hang birdfeeders of nuts and fat balls for the local birds. Especially in the winter when birds struggle to find food. If you have an area of lawn, why not plant some wild flowers, and let the grass grow – it could become a home to slowworms and small animals such as field mice, and will also attract many species of butterflies. A pond is another great way to attract wildlife, and before long you will find you have a pond teeming with life – frogs, toads and newts are amongst the many creatures who would make a home in your pond! Create some extra space – If you would like an extra room to relax in, or simply enjoy your garden from (that you could use all year round) why not think about shepherd’s huts? If space is an issue in your home and you would love an extra room this is the best way to do it without moving to a new house! Get your very own shepherd hut from Cotswold shepherds huts and you could be enjoying some much-needed extra garden space. Alternatively, if you have a garden shed already, why not clear it out to make a little garden room?